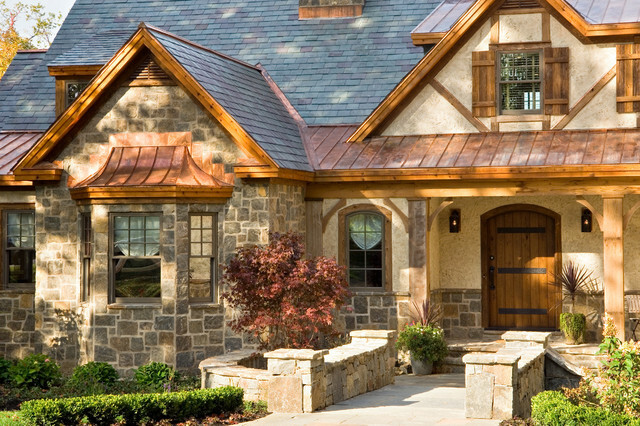 When looking for the right roofing option to suit your home, making the decision can be tricky – there are many material and design options to choose from, so how do you know what will improve your home’s exterior the most? A roof that deteriorates easily will only make your home’s exterior look shoddy and uncared for, which is why slate roofs are so great. 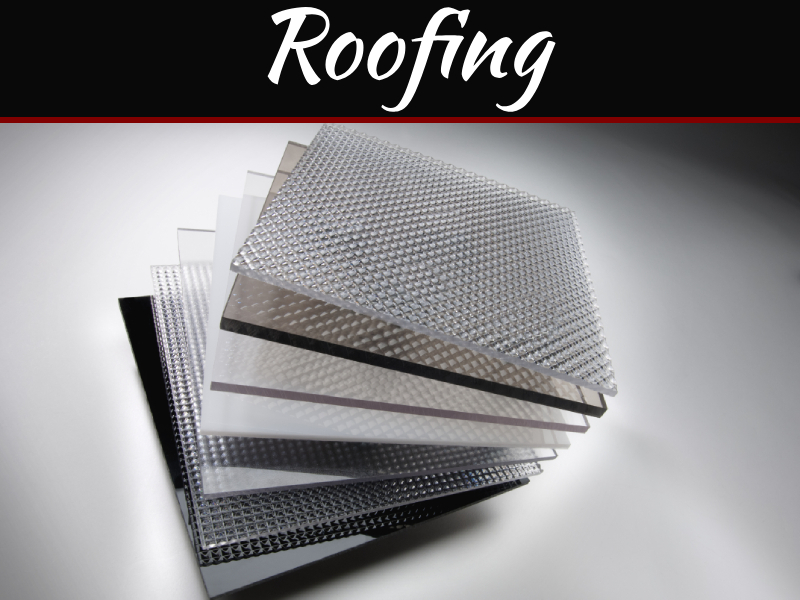 This type of roofing is so durable that in comparison, every other roofing option seems like paper. This heavy stone is laid thickly on a roof, so it will require enough structural strength to hold it up due to its weight. Rubber roofs are simple to maintain, which makes keeping a nice looking home exterior easier for you. 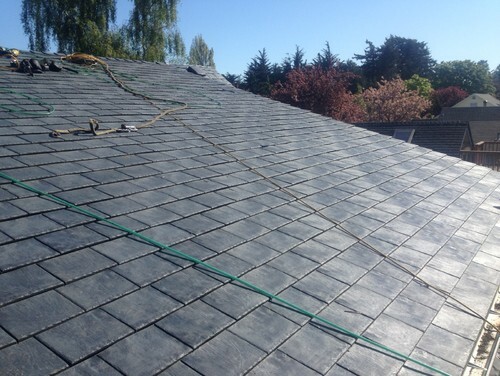 Similar to slate roofing, rubber roofing will keep your home’s exterior looking nice for a long time while also resisting weather conditions and harmful UV rays. 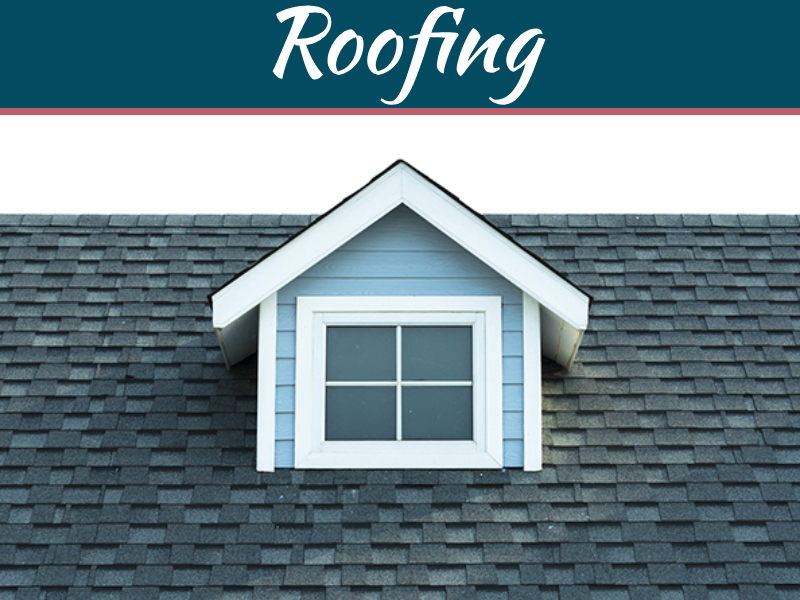 This type of roofing is great for garage roofs, flat roofs, and any extensions you might add to your home. 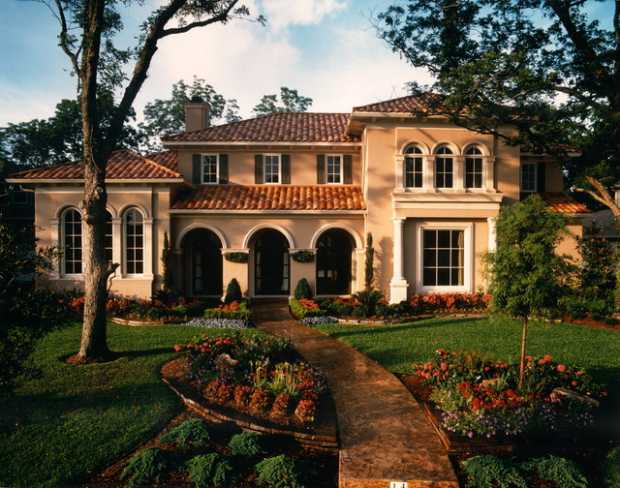 Terracotta roofing tiles are made of natural clay that is topped with a glaze. The colour of this material gets locked in, allowing the colour to last a very long time and keep your home’s roof and overall exterior looking neat and pristine. Metal is a pretty popular material used for roofing as it is environmentally friendly due to being made out of many recycled materials. Steel is a great material because it can hold against harsh climate conditions, and its attractive painted finish that is baked on will last a very long time as well. Steel roofs are very easily to install and offer an efficient installation process, which is great if you are pressed for time. The down side to any metal roofing, however, is that it may rust over time, which definitely does not look good on a home’s exterior. 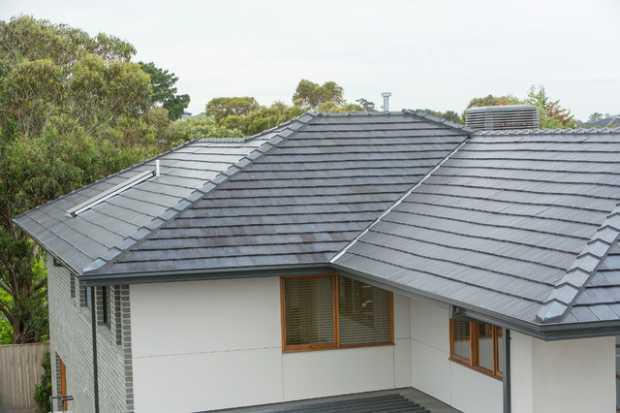 Concrete tiles are a cheaper option than terracotta tiles, and they come with the added benefit of being able to look like almost any other roof style and material. Since concrete is so versatile in its look, you can count on being able to match it to the style of your home and have it designed to complement your home’s exterior. 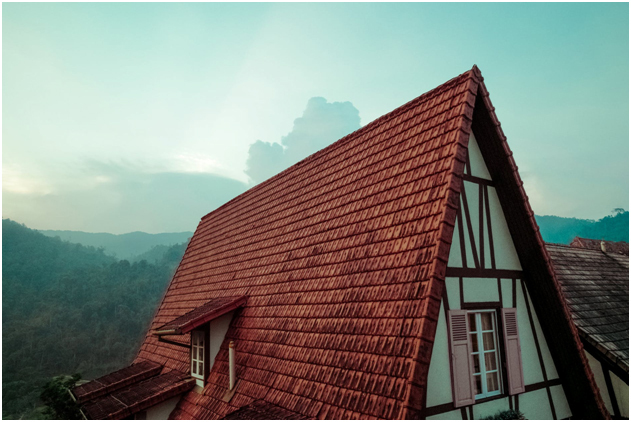 There are many different types of roof shapes and types out there, and the different variations will each give your home a different distinct look. 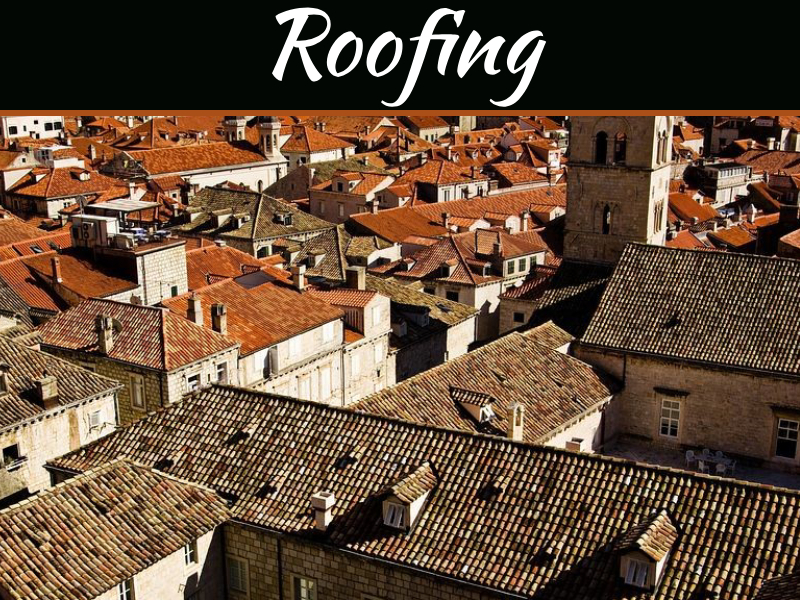 Some styles are more complex and will cost a little more than others, while simpler designs will be less expensive.If you are looking for affordable roofing, check out Newcastle Roofing Specialist’s website at http://newcastleroofingspecialist.co.uk. Flat roofs, contrary to their name, do have a small pitch that is designed to help water runoff. This roof style is simple to construct and is obviously safer for standing on. While this style is more easily accessible, it does tend to require a little more maintenance compared to other types of roofs. If you need attic space, a gabled roof may be the best option for you.This roof style features a triangular shape that is always a classic, so you can’t go wrong here. Depending on the shape of your home, a hipped roof could have three or more planes that are pitched. These planes have a downwards slope that comes from a ridge that lies at the top of the roof. Hipped roofs are stable even in areas that experience high winds, and they also provide shady eaves.